Doorastha Analytics Pvt. Ltd. Was formally founded in May 2017, but a couple of promoters were working for a couple of years before that in developing and prototyping a solution for measurement and monitoring of solar micro-grids to resolve some serious problems that challenged the sustainability of these grids. We have got a lot of support and encouragement from several quarters, and co-incubated at reputed incubators. With long experience in the industry, four of us thought it was time to use our experience, capabilities, network and knowledge to contribute to the society. Pooling collective experience in diverse areas – clean- tech, financial inclusion, and industry body representations, we believed there was need and opportunity in the rural hinterland of the country. Lack of energy access (quantity as well as quality) severely limited enterprise growth. On top of that energy theft, collection challenge (mechanical and cultural), sub-optimal utilization of assets and absence of sustainable business models were challenges that needed a solution. We conceived an idea. Named it iLUMY. 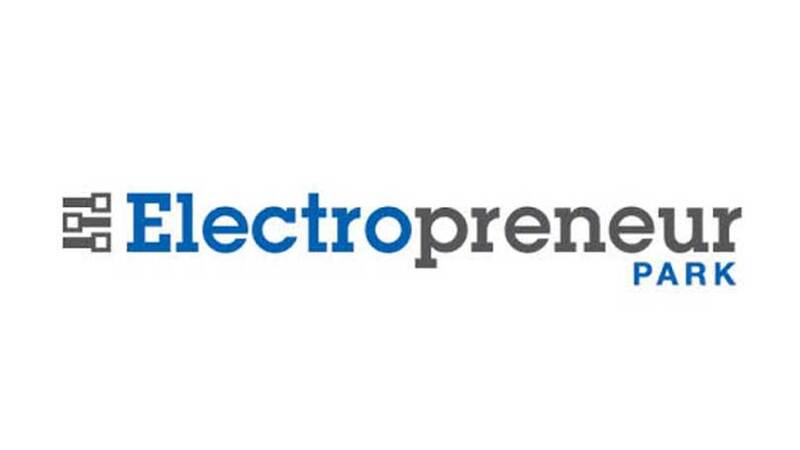 Applied to Electropreneur Park with our innovation. We were selected for incubation at Electropreneur Park at Delhi University South Campus in May 2017. 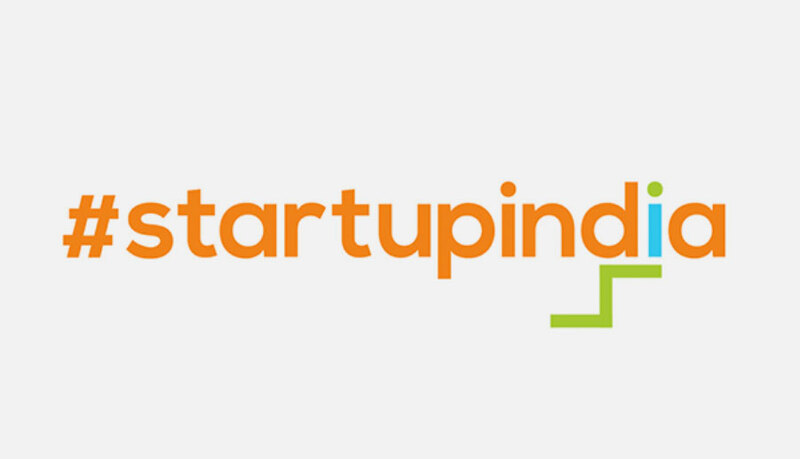 Our idea was awarded the Best Startup Idea of 2017 by the eminent panel. We formed DOORASTHA ANALYTICS PVT LTD to take the iLUMY solution to market. How we touch the lives of people? Our solution helps enhance livelihoods, provide employment through access to clean energy to rural enterprises. The end consumers benefit through increased revenue, or a cut-down of losses.. Restaurant owner who operates from a roadside dhaba setup, uses DC LED bulbs and DC Fan to run his chulha (oven) enabling faster turnaround times for his customers. More business, more revenue. Snack shop operates 24x7 or on demand. Our power is available to him always. No downtime. 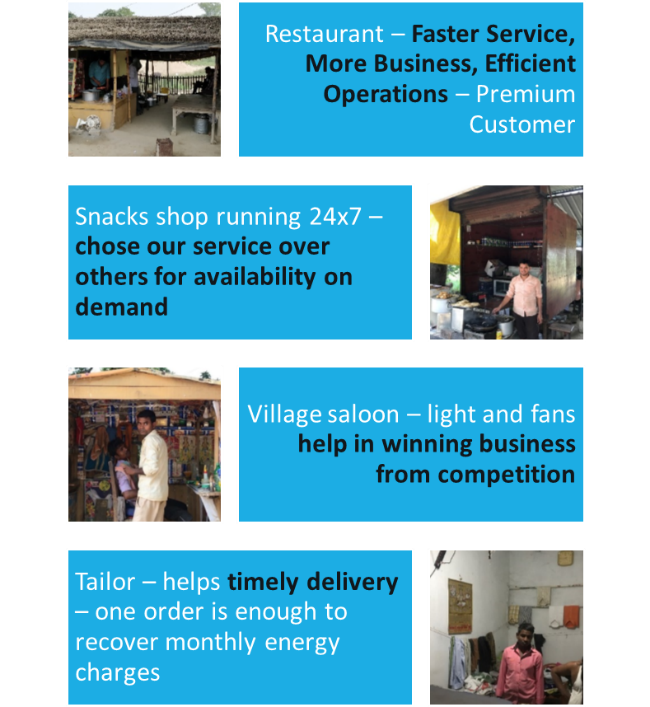 Village Saloon owner uses the light and fan as a competitive tool to attract more customers, hence higher revenues. Vegetable Seller by the roadside uses our services to extend his business hours so as to exhaust his stock of vegetables. This prevents left-overs which are not sellable, hence increasing income. Our Vision is to become the largest player in the SMART ANALYTICS space in the Off-Grid Distributed Energy Systems. Highly experienced technology industry professionals, namely Shyamal Datta, Atanu Mukerji, Amitabh Singhal and Suneel Gupta, are the co-promoters of the Company. Mr. Shyamal Datta is a result oriented leader with a passion and track record of creating high performance teams, having built multiple teams from scratch in diverse functional areas, starting from R&D to Manufacturing to Services and Support, to meet and exceed target growth metrices. Mr. Shyamal Datta has a Bachelor of Technology degree in Electronics Engineering from IIT-BHU, Varanasi, with advance level certification in International Business from IIM-Calcutta. Mr. Shyamal Datta spent a decade with the leading office automation company in India, where he designed and led the development of several embedded system products, which turned out to be the market leaders by a very wide margin. Mr. Shyamal Datta played a key role in developing the eco-system for the development and subsequent mass production, through partnerships with vendors both domestic, as well as international, including PCB fabs, testers, EMS providers and ASIC fabricators. Mr. Shyamal Datta was also part of the core team that started the companies Real Time Embedded business in the EMEA region. He has deep experience in leading functional teams in MNC organizations, including R&D operations, as well as Support and Services at a global level. In the social arena, Mr. Shyamal Datta passionately believes in working for the cause of environment and young children, and has been working with several NGOs in these areas. Mr. Atanu Mukerji is a passionate and independent technologist. He is also a natural leader. He has worked with various different domains like telecom, control and instrumentation, automation, LED lighting and IoT. His expertise lies in embedded hardware and firmware development. Start-ups are not new to him. This is his third start-up. His latest start-up was involved in developing new technology for the Cleantech Sector. The product was very popular and was sold pan-India and also in parts of Africa. He has long exposure of working in deep-rural areas of India while partnering with prominent policy making bodies, NGOs and government organizations. He has a good understanding of what technology works for rural citizens. He has interacted extensively with microfinance organizations and banks working in rural areas. He has close links with several grass root NGOs. In his own start-up he has developed complete products. Has lead teams to setup the complete value-chain for taking a product from concept to mass-production. He has worked in different divisions in organizations from R&D, Reliability Engineering, Production and QA and even in Marketing. In earlier engagements, Mr. Atanu Mukerji has developed products for companies as independent consultant also. 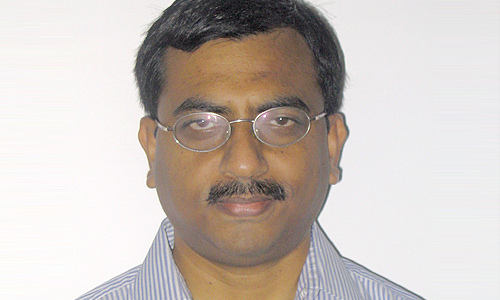 Mr. Atanu Mukerji has built strong technical and multi-skilled teams. 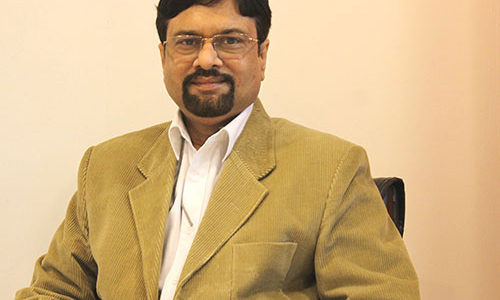 He has led cross-geographic teams while working with MNC organizations. He has experience of managing cross-cultural teams and working across different regions within India and across the globe. To back it up academically, he has an Advanced Diploma from IIM Calcutta in International Business. He also holds an MBA specializing in Strategy and Finance from MDI, Gurgaon. He is an Electronics and Telecommunications graduate by education. Mr. Atanu Mukerji loves travelling, driving, listening to music and considers himself a great foodie. Is keenly interested in experimenting with food. Likes to cook and try different cuisines. Mr. Atanu Mukerji also likes teaching which in the professional world has translated into training deliveries, sometimes pro-bono! Amitabh has nearly 35 years of experience mostly in the Internet, Telecom & IT industry, which incudes Internet industry leadership positions, having been a Founder, Trustee, President, Board Member and CEO of several organizations both in India and in the US. 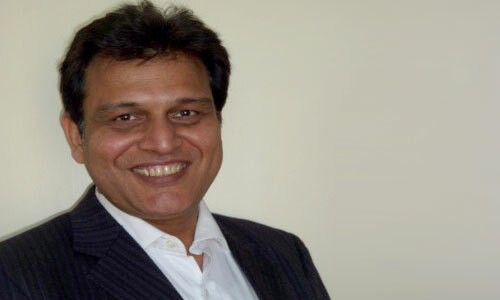 He was on the Expert Group of the Prime Minister’s Committee on Telecom and IT Convergence back in 1999-2000. As a Founder/President/CEO of ISPAI and NIXI, he was one of the earlier pioneering Internet Industry leaders. He helped shape public policies in the Internet & Telecommunication sphere as a member of various governmental and industry committees, expert groups and task forces. 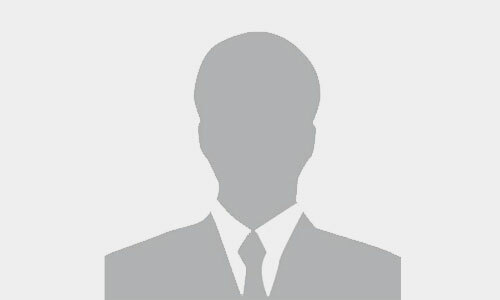 In the past, Amitabh has worked with companies like GTL Limited (over13 years) as Senior Vice President and Group Head of Corporate Affairs, apart from his previous stints with, ICIM (RPG Group) Network Ltd. (an HCL Company) and PCL Ltd., in the 1980’s, where he was involved in introducing the use of personal computers to upmarket businesses and government & public sector undertakings. He holds a Law degree, PG in Marketing and Certificate in Corporate Directorship (where his dissertation was on Building High Performance Boards). Mr. Suneel Gupta has a GCE Certificate from Cambridge University and holds a bachelor's degree from IIT Kanpur specializing in Electronics & Computer Science . His career began with Network Ltd. where he was spearheading the development of hardware and firmware products. In Network he is credited with many Innovations including his own Microprocessor. He was also involved in the Design of an ultrasound scanner which is used for Medical Diagnosis. For the last 10 years, Mr. Suneel Gupta has been spearheading the development of Technologies in the Financial Inclusion space and is credited with many nnovations in the alternate Banking methodologies. Currently, Mr Gupta Entrepreneur & has founded two Companies, QuickSun Technoogies & Doorastha Analytics.